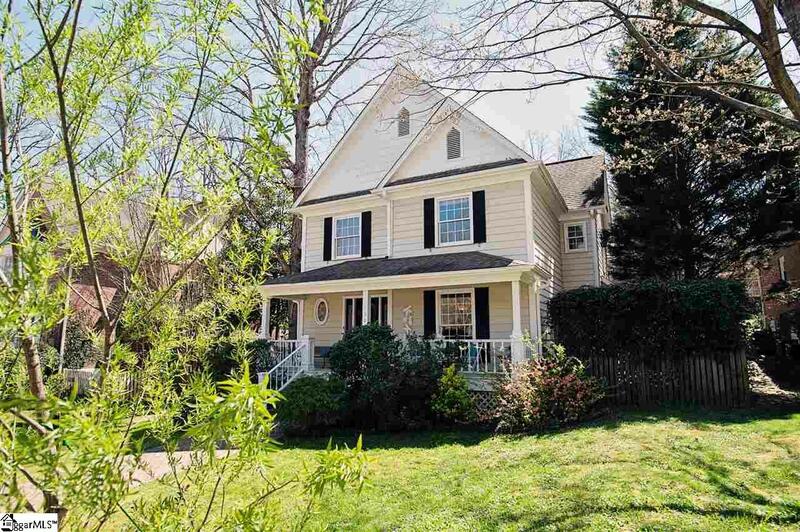 You will not want to miss this charming house in desirable Brookside Forest! From the moment you walk in the front door to the 2 story foyer, you will be taken with the amount of living space and gracious size rooms throughout! Main level has a living room opening to a beautifully appointed formal dining room large enough for any family gathering. There is also family room viewable from the kitchen making it a great space for kids to enjoy. The kitchen boasts a HUGE island in the center and an abundance of counter space. It also has a great eat-in breakfast area looking out on a beautifully landscaped patio on the side of the house. There is a sunroom off this kitchen allowing for tons of natural light and charm. Upstairs you will find 3 bedrooms with a bathroom easily accessible to them all. There are plans to convert the bathroom into 2 separate bathrooms if having more baths is desirable to the new owner. At the back of the 2nd level is a very private, large master bedroom with his and hers closets and an attached bathroom. Bath has a double vanity, extra deep tub and surprisingly large separate shower. The exterior space in this house is extra special! 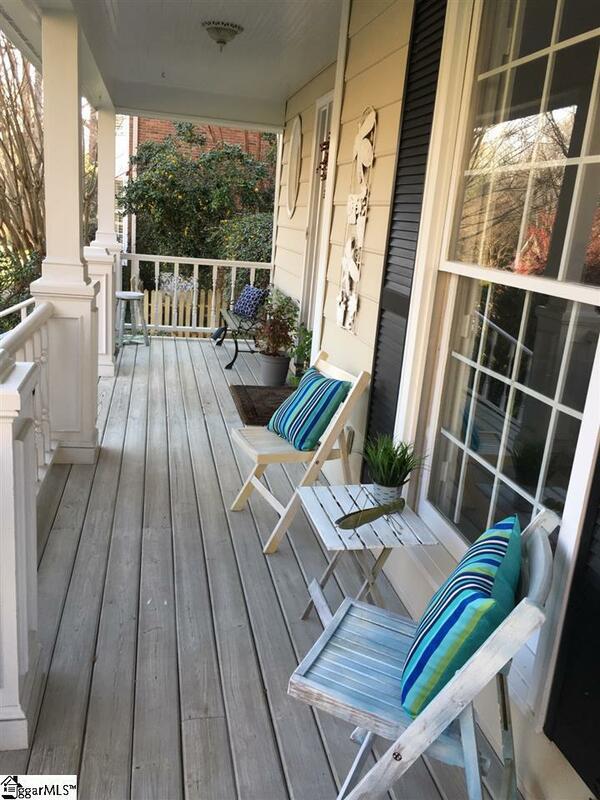 From the rocking chair front porch to the side deck, there is a ton of extra room for entertaining and enjoyment. Side yard is big enough for playset, trampoline...any fun play things for kids! At the back of the property is a rear alley entrance with a large, 2 car, detached garage. Garage has a very usable workshop on the back and a porch on the front with an entrance to an awesome 2nd living space. Tucked above the garage is a multipurpose room that is an amazing addition to this home. Perfect for a home office, teen hang out, inlaw suite....the uses are endless! 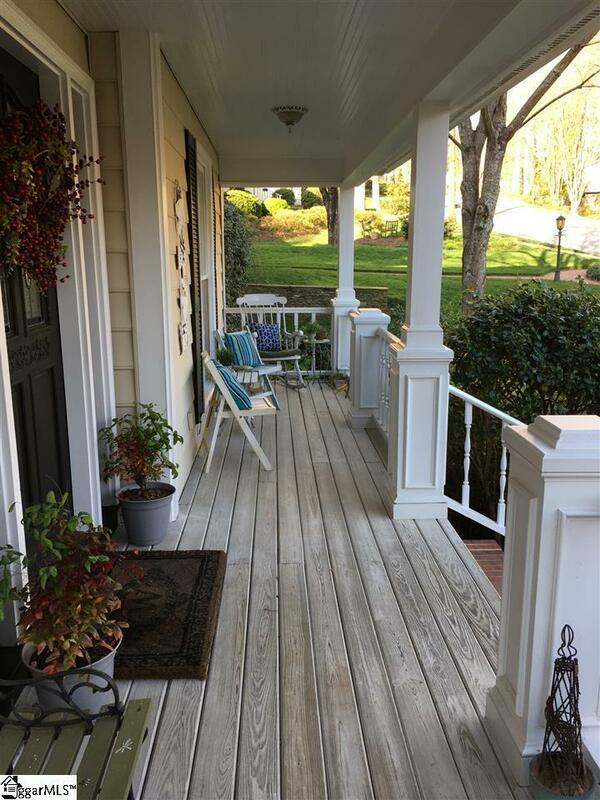 This house has it all with tons of custom woodwork throughout and ample living space. Don't miss this opportunity to be in the private, quiet community so close to all the comforts of Augusta Rd. 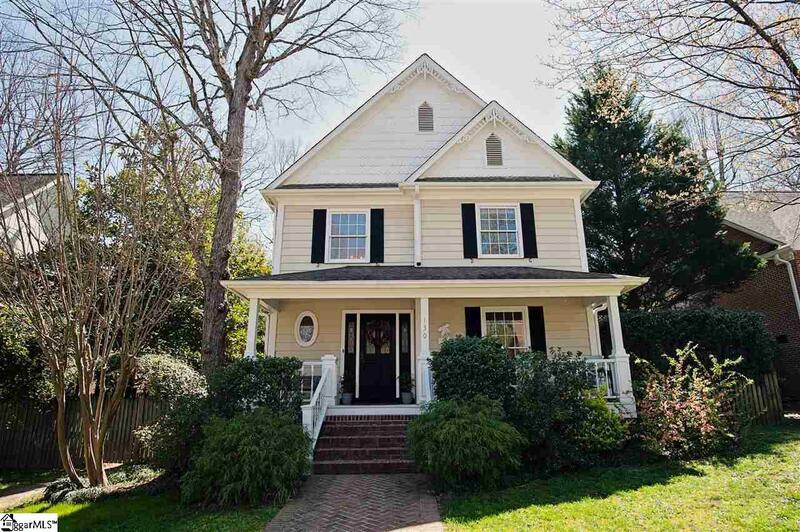 Listing provided courtesy of Charee Mcconchie of Bhhs C Dan Joyner - Augusta Rd.